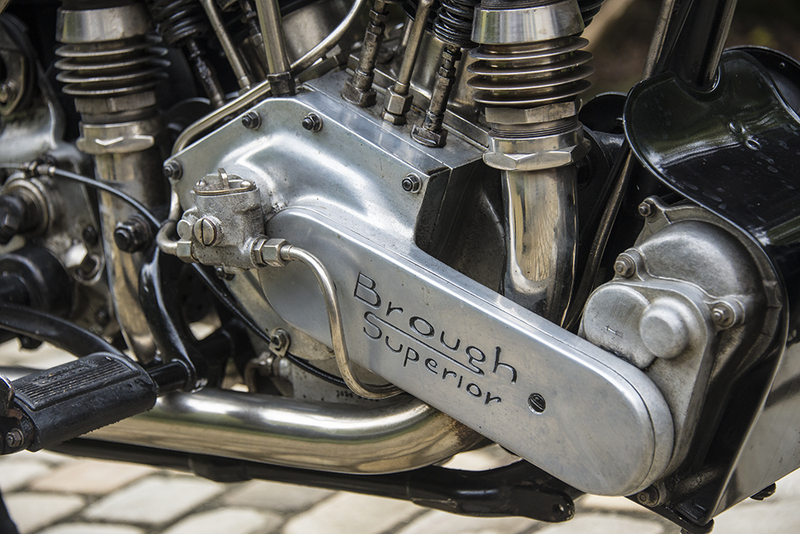 The Brough Superior is one of the most iconic motorcycles ever made. 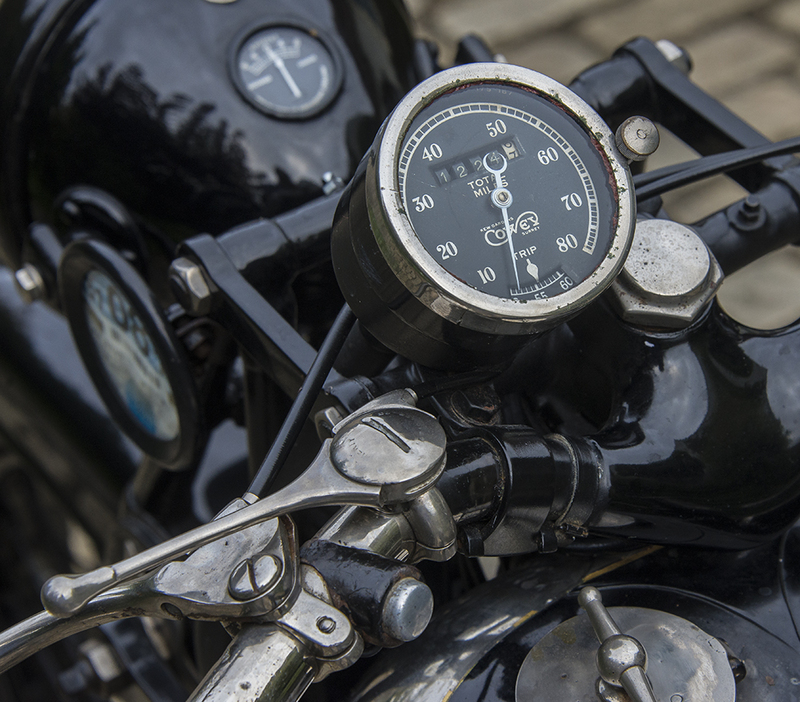 In their time, these bikes were record breakers and even by today’s standards are fast. These machines are highly sought after but are often only seen in static displays at museums. 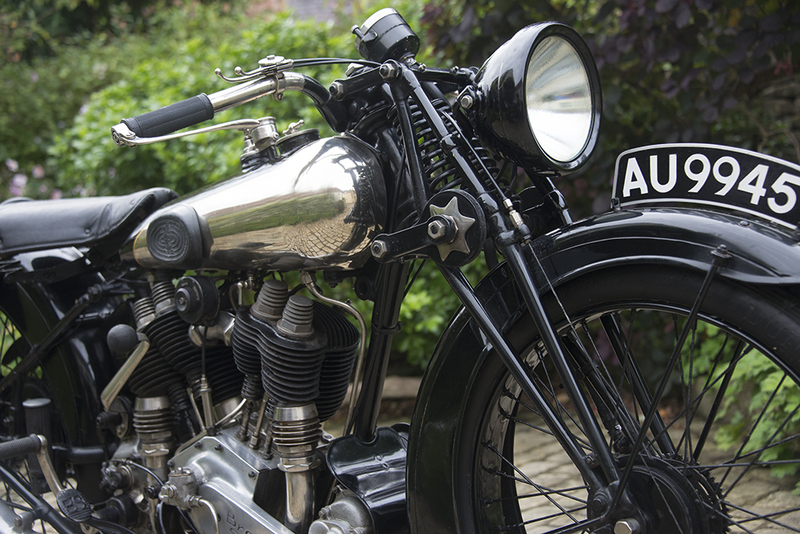 A neighbour of mine is lucky enough to own one, his bike was bought directly from the factory by his grandfather in the 1920s. While the bike is normally displayed in a museum, he does take it out from time to time and I had the opportunity to see the bike after it had been out on a 100 mile trip in the rain so needed a bit of a wipe down before it was returned to the display. I am a keen motorcyclist so I jumped at the chance to see a Brough in ‘the flesh’ and take some pictures. 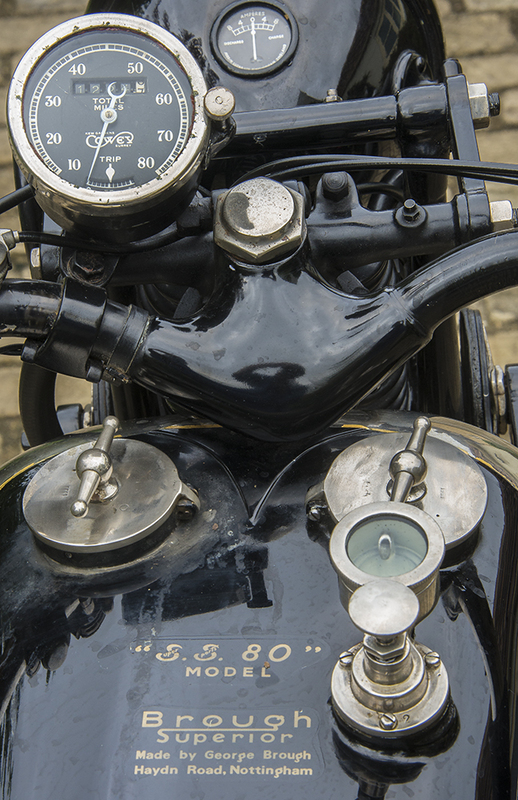 The Brough Superior was known as the ‘Rolls Royce of motorcycles’ and for good reason. The craftsmanship is amazing and these were staggeringly fast machines when they were manufactured. 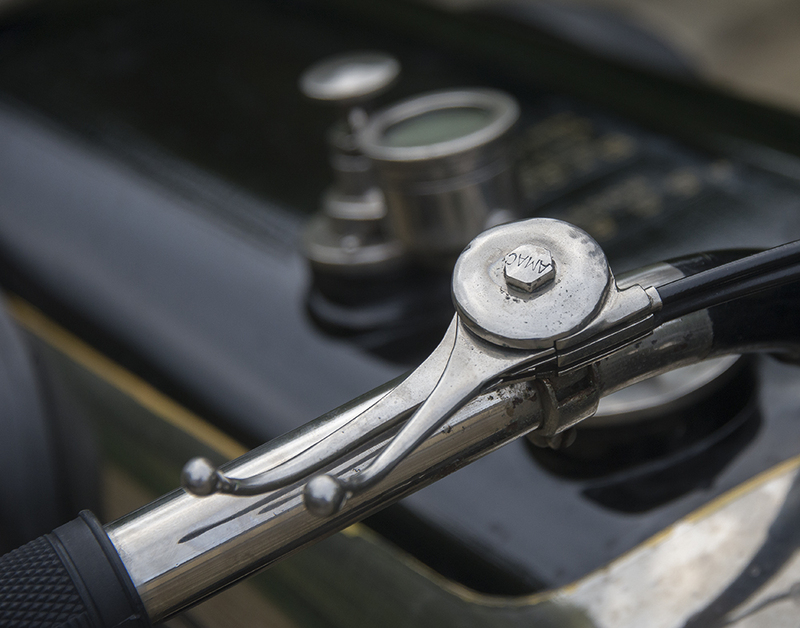 Famous owners include Lawrence of Arabia who owned eight. 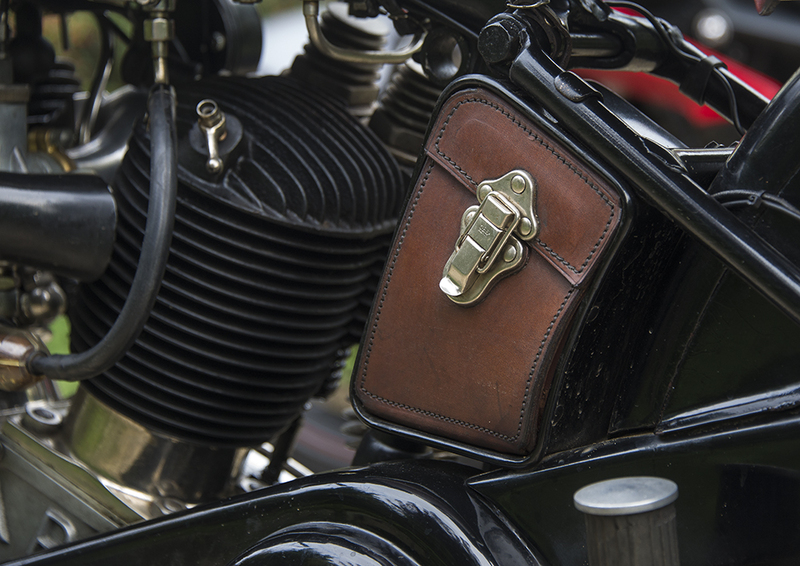 I now want to be a vintage motorcycle photographer.